Nothing says Summer like a board short. 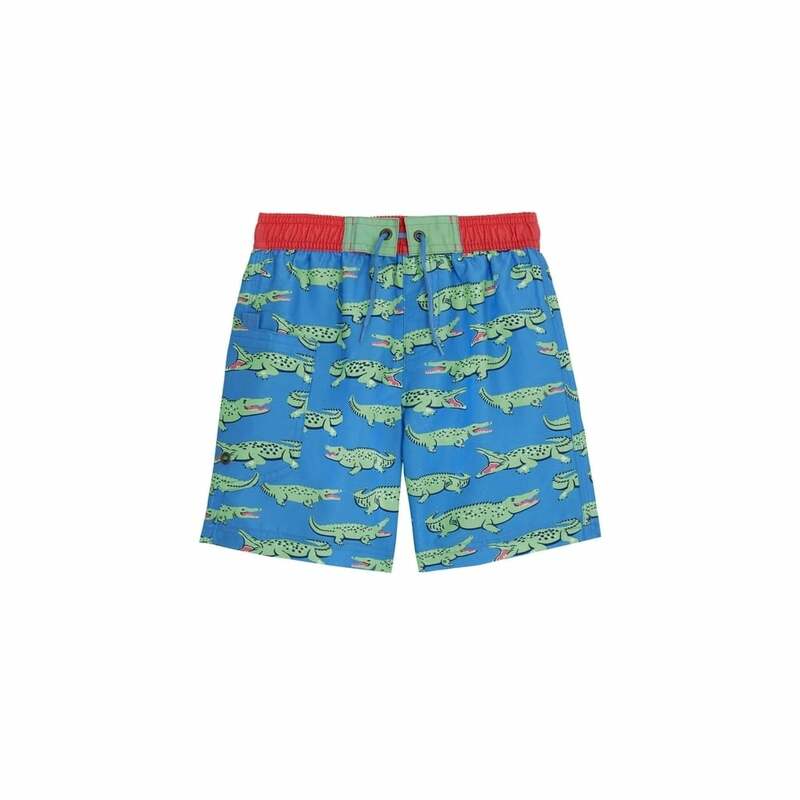 These ones from Cath Kidston are a great choice for your little one. We love the bold, vibrant colours, as well as the crocodile motif. They're exactly what brave adventurers need when they're wave jumping and exploring rock pools with their trusty Fridays!